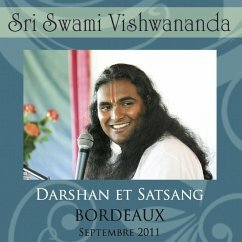 Singing plays a major role in Paramahamsa Sri Swami Vishwananda's mission and His work. 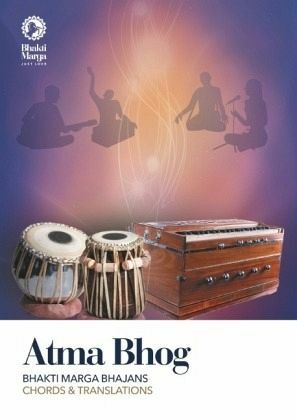 This collection of bhajans is accompanied by chords in an attempt to bring many beautiful bhajans to all who are interested in learning to play them on a harmonium, keyboard or guitar.This is by no means the last edition. Many bhajans are being discovered or created by Guruji and His devotees all over the world, as we strive to find new songs through which we can express our Love and devotion. Be a chant collector and creator! Sing and sing, until your heart explodes for the Divine! Bhakti Marga is an organisation founded in 2005 by Paramahamsa Sri Swami Vishwananda. With its name meaning 'the path of devotion', Bhakti Marga gives everyone access to Paramahamsa Vishwananda's timeless teachings of Divine Love and devotion. 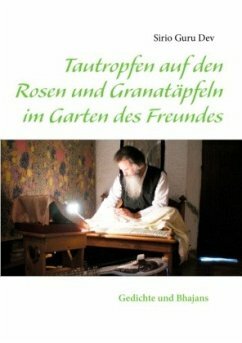 Expanding all over the world, its purpose is to inspire a very personal journey: from the mind to the heart, for this is where our own relationship with the Divine is truly found.